Aer Lingus has said it is "willing" to accept a €1.36bn (£1.02bn) offer by British Airways owner IAG to buy the Irish airline, on the proviso that it remains a separate business operating as a standalone brand. The airline also insisted that IAG must "address the interests of relevant parties", a reference to unions and Aer Lingus’s two largest shareholders – Ryanair, which owns 29.8% and the Irish government, which holds a 25.1% stake. Aer Lingus said the financial terms of IAG’s offer were "at a level at which [the board] would be willing to recommend"
AEG said in a statement: "The board notes IAG's intentions regarding the future of the company, in particular that Aer Lingus would operate as a separate business with its own brand, management and operations, continuing to provide connectivity to Ireland, while benefitting from the scale of being part of the larger IAG group." Ireland’s cabinet is holding its weekly meeting today (27 January), when it is expected to discuss IAG’s bid. A potential deal faces opposition from various parties. Trade union Impact, which represents the interests of most Aer Lingus staff, has argued that a takeover could lead to the loss of up to 1,200 jobs, a quarter of the workforce. 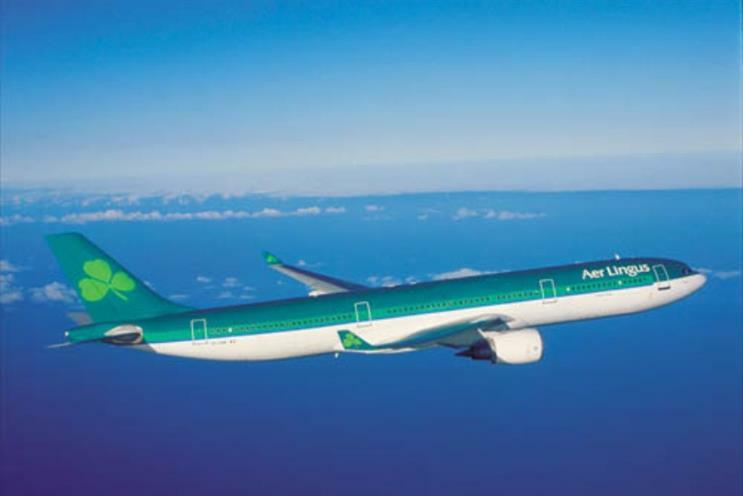 IAG said in a statement: "IAG believes that the proposal would secure and strengthen Aer Lingus's brand and long term future within a successful and profitable European airline group, offering significant benefits to both Aer Lingus and its customers." This month, Aer Lingus and its stakeholder Ryanair were embroiled in a Twitter spat, after an Aer Lingus plans inadvertently "photobombed" a Ryanair ad. Ryanair itself has been appealing in court against regulatory demands that it reduce its stake in Aer Lingus to 5% at most.